CNC Machining is a process used in manufacturing that involves the use of computers to control machine tools. 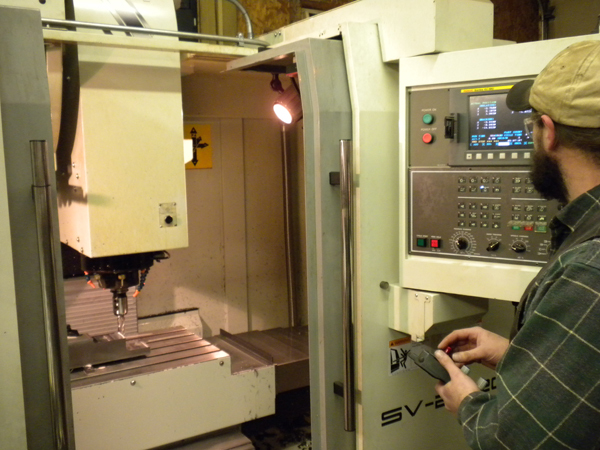 The CNC in CNC Machining stands for Computer Numerical Control and we use it to make parts. 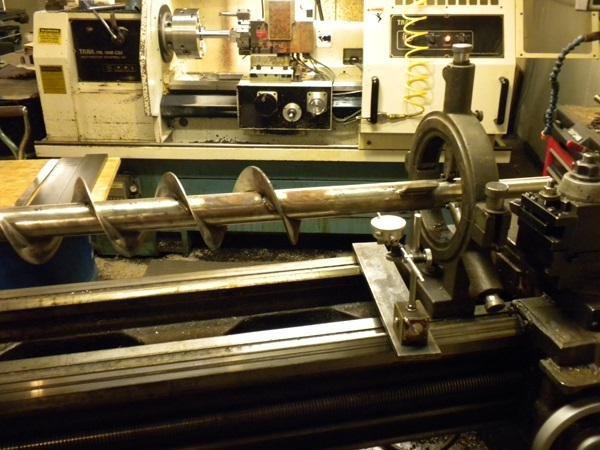 A lathe is a machine tool which turns cylindrical material, touches a cutting tool to it, and cuts the material. You can count on us to cut tool parts. Cannot find the part to make your pump or machine work? Need it custom made? Call today!